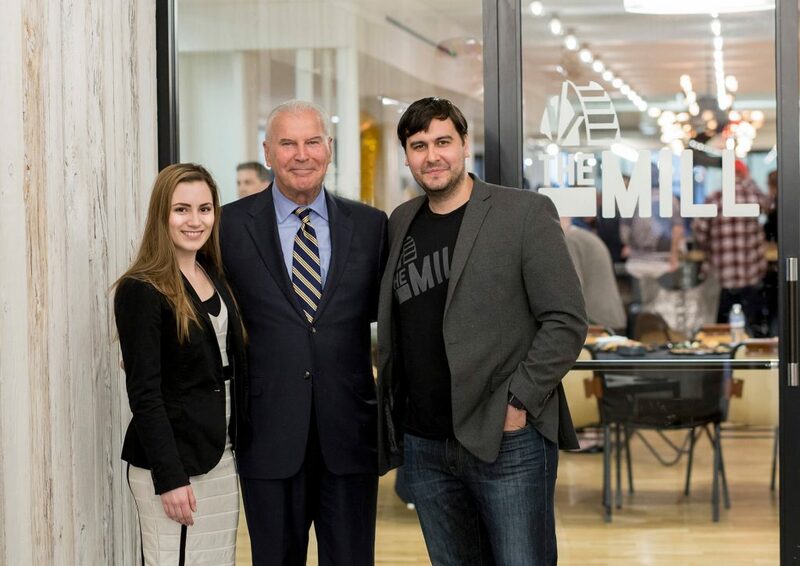 The Mill would like to thank everyone who attended our two year anniversary last week. We would also like to extend an extra thank you to those who contributed food and entertainment for our special night. Namely, Tonic Bar and Grille for an amazing spread of delicious appetizers, Wildwich Cafe for some irresistible sandwiches, and Earth Radio for our unbelievable tunes throughout the night. We just want to say thank you – from the bottom of our hearts – to everyone who came together to make it a night to remember. We are looking forward to many years to come!